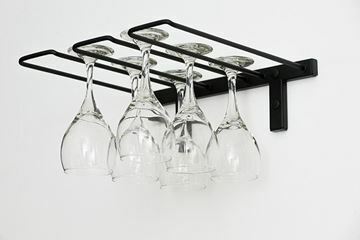 The latest addition to the Wall Series, this 13-inch wide accent piece integrates your stemware into a wine rack design. The Stemware Rack sits nicely above or below a column of bottles and can extend, modularly, to fit the needs of your display. 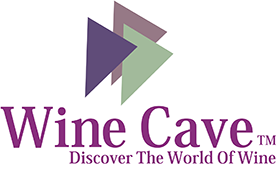 A complimentary 4- to 6-glass steel display that enhances the design of any Wall Series wine wall, cellar or room by incorporating your beautiful stemware.